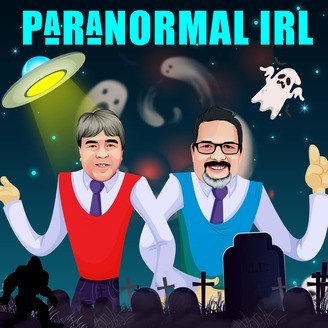 Paranormal Podcast is the program where authors and experts are interviewed weekly concerning ghosts, UFOs and everything paranormal. Explore the unknown with your host Jim Harold. 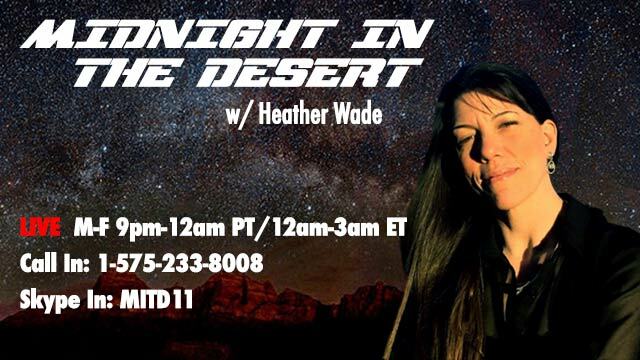 Its Heather Wade pounding packets your way from the desert! Art is in the background hiding from snipers.. Exploring all things strange. Programming to perturb the mind. Hosted by Steve Warner from the WABC studios. Topics include the unexplained, true crime, science, technology, global affairs... and more. Enjoy the ride. Coast to Coast AM continues to be America's most listened to evening and overnight talk radio program. From crop circles to the Illuminati, this is late night talk that draws huge ratings. Everything from conspriracy theories, political debates and bizarre events to music documentaries and interviews. Plus a weekly rock show featuring classics from the 1960s to the present day.